When sending flowers to Germany you can now take advantage of a new, unique and efficient way to send flowers direct through local florists. 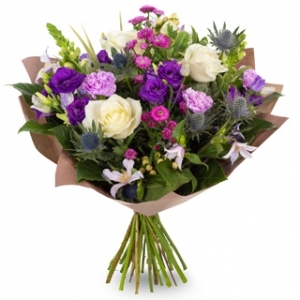 Direct2florist is the only organisation that allows you to select the specific local florist that you want to deliver your flowers and bouquet arrangements. There are hundreds of florists to choose from, all of which display their own designs and set their own prices, allowing customers to send flowers across Germany with complete confidence that your order is in safe hands. All of the displayed flowers and arrangements are available for next day flower delivery by our local florist in Germany while same day flower delivery in Germany is also possible for orders placed before 2pm local time. The local florist will always try to deliver same day, but due to the remote location of some delivery areas, it is not always possible. 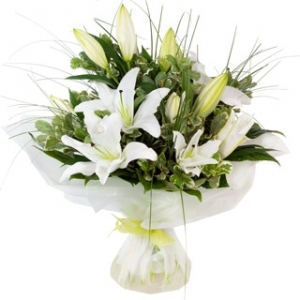 However, the local florist will arrange delivery as soon as possible and advise of any delays if necessary. 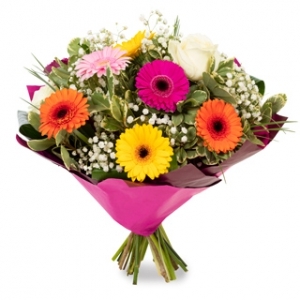 By sending flowers to Germany using Direct2florist, you can see and choose your local florist. What’s more, going direct to local florists in Germany means bigger, more beautiful bouquets and excellent service via your chosen local Germany florist. We have hundreds of local German flower shops displaying their own flower bouquets and gift arrangements. Direct2Florist offers a secure and easy way for shoppers to order from independent florists - if you want it, we're sure they've got it! Direct2florist’s talented florists in Germany offer a super selection of flowers suitable for all occasions, at prices that won’t hurt your pocket. 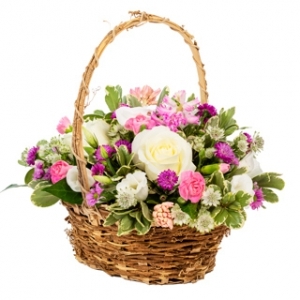 Gift baskets, bouquets, hand-tied designs, vase arrangements, planted designs and much more are available in a wide choice of colours. 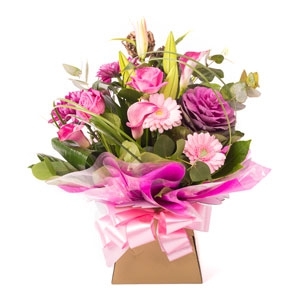 If you’re looking to send Valentine’s Day flowers, a gift for Mothering Sunday, Christmas, an anniversary or birthday or just to say thank you – if you want it, you’ve got it! 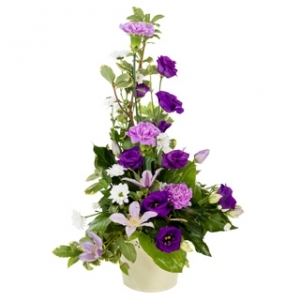 Direct2florist's florists in Germany look forward to delivering flowers for you.